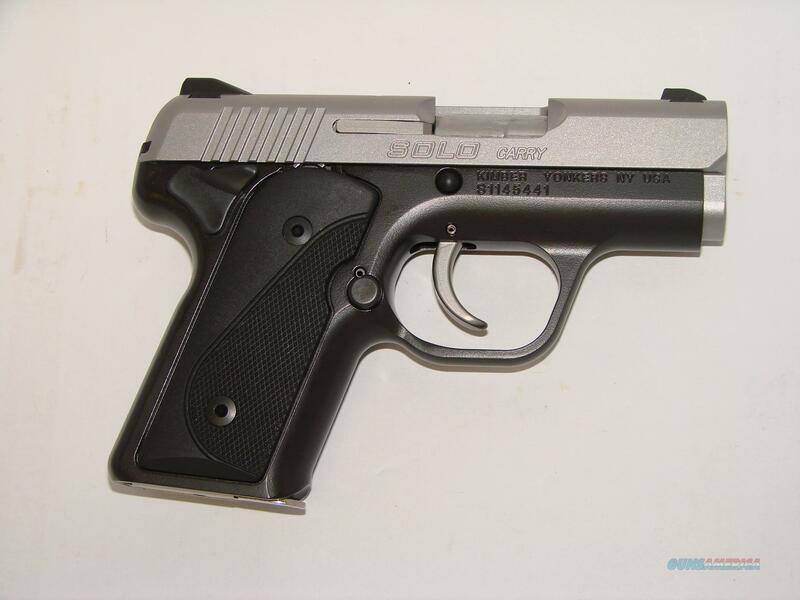 Description: Kimber Solo Carry in 9MM, Two Tone finish, 2.67" barrel, 3 dot sight. weighs 17.2oz empty. Gun is brand new with box.